A traditional Hatha class made up of Pranayama (breathe control), Asanas (postures) and meditation – A perfect introduction to Yoga as well as a way to strip your practice back to basics. 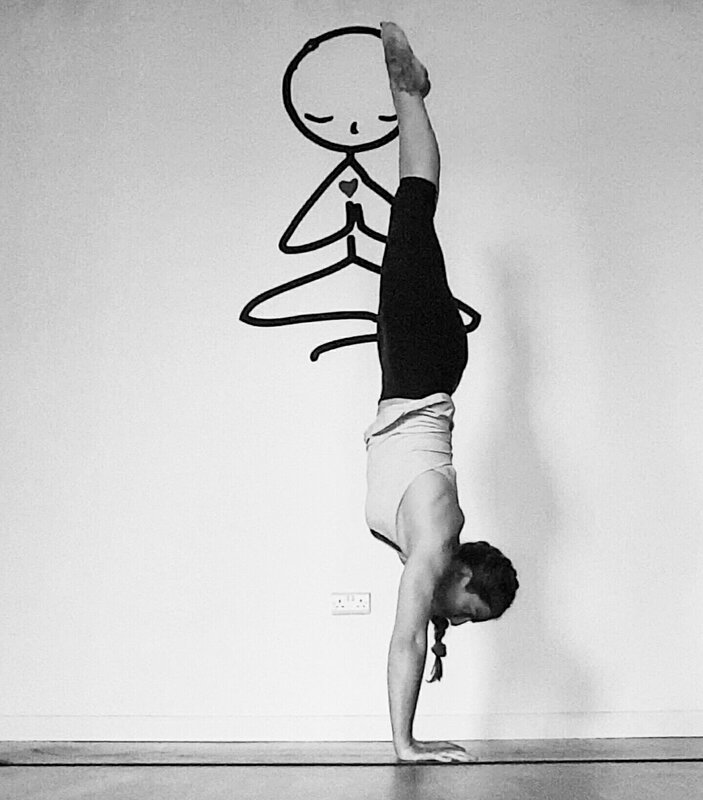 Taking postures from the primary series and fitting them into 60 minutes of intense practice. This class is for yogis looking to deepen their practice both physically and mentally. I would only recommend this class if you’re familiar with Ashtanga or have a regular practice in Vinyasa Flow. 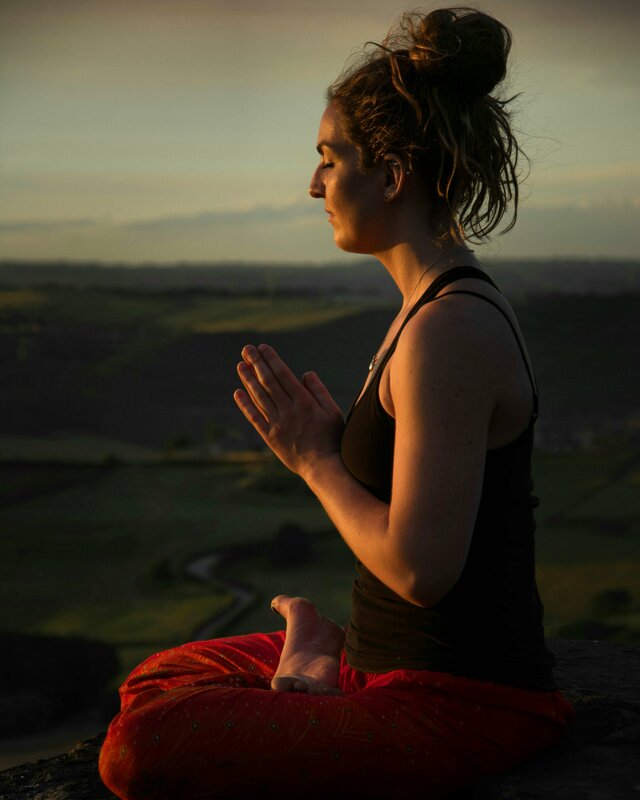 Monday – Ashtanga 18:15 until 19:30 @ Om is where the heart is, Slaithwaite. 75 minutes of traditionally guided intense practice through the primary series. This class is for yogis looking to deepen their practice both physically and mentally. I would only recommend this class if you’re familiar with Ashtanga or have a regular practice in Vinyasa Flow. A relaxing and gentle class which moves at a slower pace – great for soothing your body and mind. Taking a traditional Ashtanga class at a much slower pace. Great for students new to the Ashtanga method. Taking sequences from the primary series and fitting them into 60 minutes of traditionally guided intense practice. This class is for yogis looking to deepen their practice both physically and mentally. I would only recommend this class if you’re familiar with Ashtanga or have a regular practice in Vinyasa Flow. GEM Yoga is also available for tailor made classes on a one to one or group basis in the comfort of your own home. One to one, or small group classes are a great way to introduce yourself to Yoga if the idea of a big class just feels too daunting. Private classes are tailor made for you, therefore we can work on whatever you feel you need.